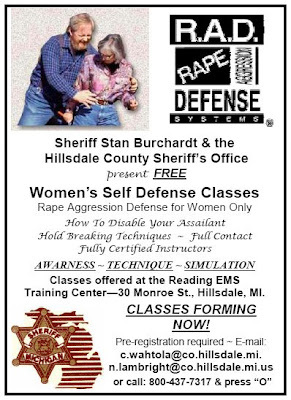 This is a flier from the sheriff's department. What is going on in this photo? I don't understand. Which one is the victim in that picture?